A warm welcome awaits you at our spacious showroom where you can browse our wide selection of carpet and flooring samples at your leisure. Our team are always on hand to offer you help and advice, and guide you through our ranges. 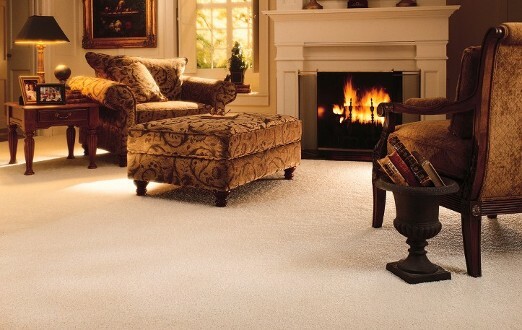 We offer a superb range of stain resistance carpets and floor coverings. Making you breathe a little easier in case of any accidents. You have arrived at the correct place for the best in hard wearing and great looking carpets. We have been carpeting family houses for decades and our quality has always stood the test of time. 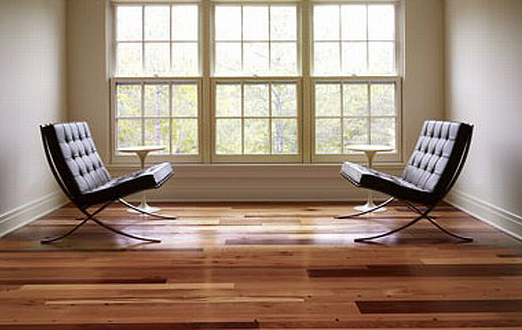 Solid, stylish hardwood flooring and laminate are available at a value for money price here at Malvern Flooring. Feel free to look around and see our great ranges.